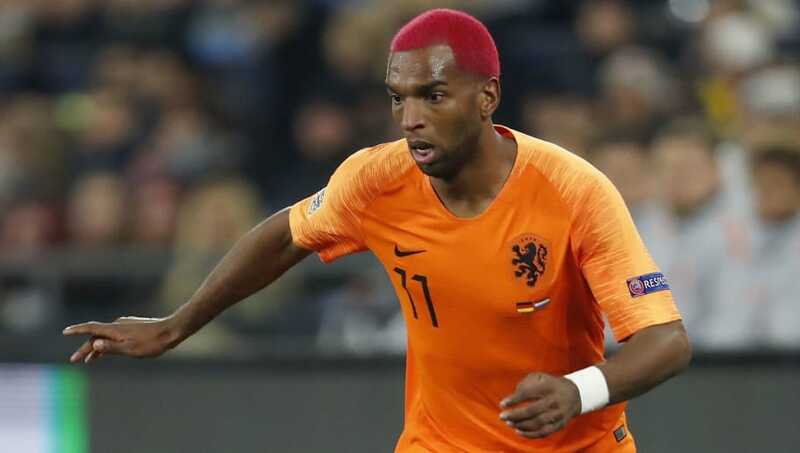 New Fulham signing Ryan Babel has opened up on his challenging period with Liverpool, admitting that he did not fulfil his true potential during his first spell in the Premier League. After emerging as a hot prospect with Ajax, Babel moved to Liverpool in 2007, but struggled to cement a regular place in the starting lineup during his four years with the club. He was notorious for his behaviour on social media, clashing with fans, coaches and referees before being sold to Hoffenheim in 2011. "I’m ready to go. I’m excited." After signing for ​Fulham, Babel conducted an honest interview with ​The Guardian in which he claimed that ​Liverpool did not manage his development properly. He said: “I’ve said in earlier interviews maybe I should have stayed one or two more years in Holland. "I had been living with my parents so it was the first time living abroad and by myself. There are lot of things coming at you at the same time – different country, different culture. You’re basically by yourself and you have to make sure you deal with it as good as possible. That wasn’t always the case [with me]. "There were a lot of things that bothered me, that were written about me, like my mentality was not supposed to be good. I was young and I did a lot of things besides football, whether it was being involved a little with music. “Then they took that part way out of proportion, that I was being more busy with music than with football. Of course not. Babel, who racked up 22 goals and 18 assists in 146 appearances with the Reds, struggled with discipline for several years after leaving Anfield. However, at 32-years-old, Babel reinvented his career with Besiktas before his move to Fulham, and his form also earned him a recall to the Netherlands squad. The Cottagers will be desperate for Babel to bring his best form to the ​Premier League, with Claudio Ranieri's side currently sitting 19th in the league table. They are seven points from safety, although they will have the chance to reduce that gap when they face ​Tottenham Hotspur on Sunday.